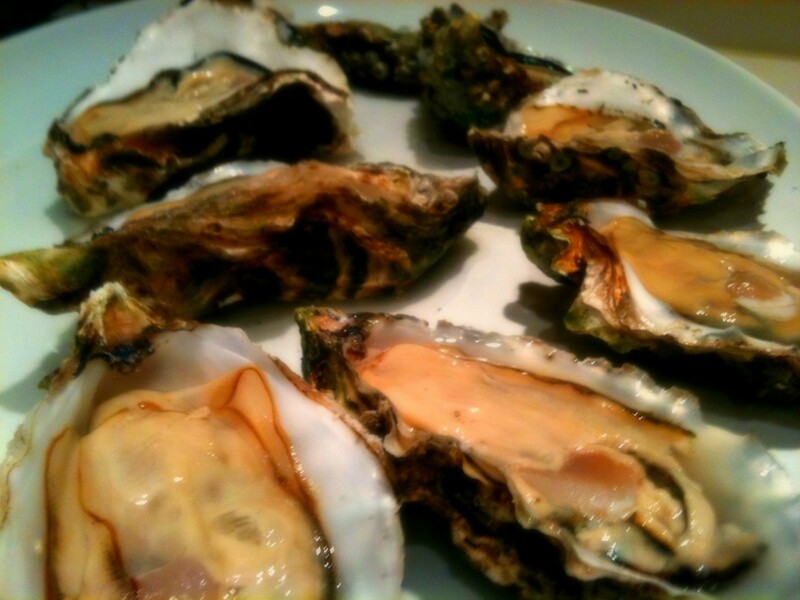 Oyster lovers can shuck to their hearts’ content with the wide variety of bivavles harvested from the bays and shorelines of the Olympia Peninsula – Pacifics, Hama Hamas, Samish Bays, Dosewallips, Kumamotos, Tottens, and plenty more. 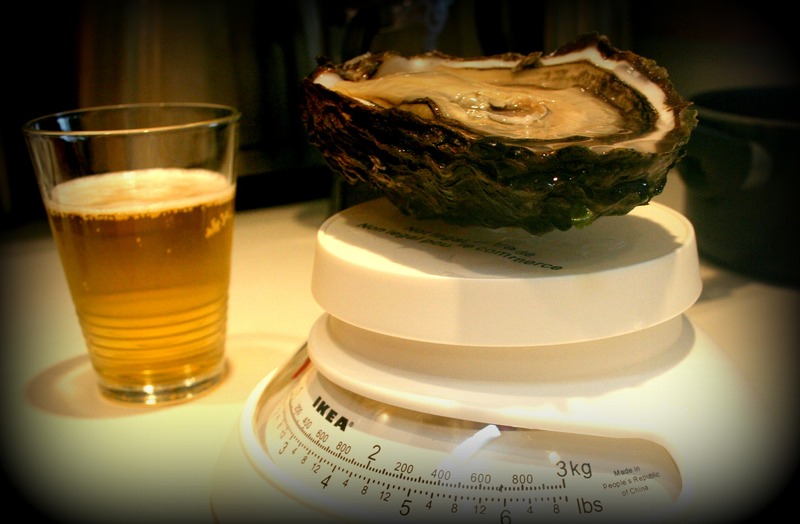 While it is always best to sample a variety of oysters, the Pacific oyster pictured here (also called “Miyagi”) is mild flavored, widely cultivated and readily available in small, medium and large sizes. 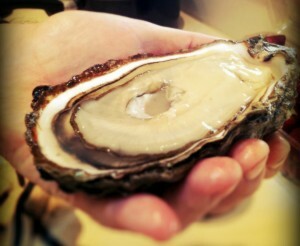 The medium and large Pacifics are ideal for cooking on the grill or serving raw in the half shell. Oyster Fest takes place in early October (http://www.oysterfest.org/) in the nearby town of Shelton, with a full daily schedule of competitive shucking, micro brew tasting, cook offs, and entertainment. Following are some local oyster farms that sell directly to the public. In some cases, you can pick your own oysters…oysters taste better when you pluck them off the beach yourself, it doesn’t get much fresher than that!